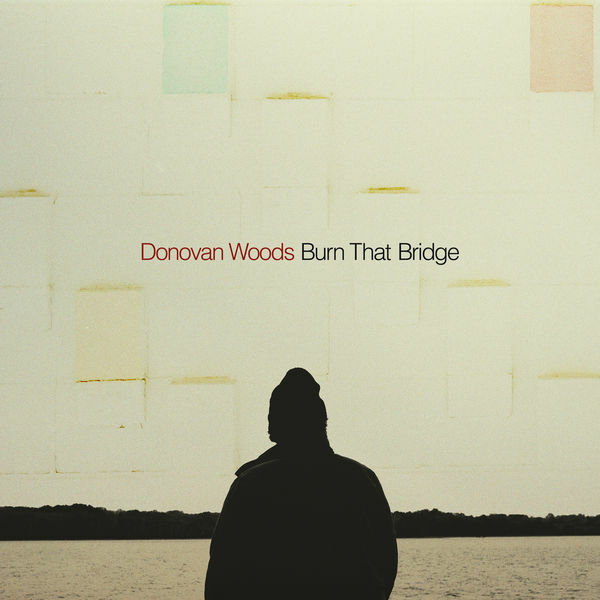 Donovan Woods is back with new music: his fifth studio album, Both Ways, is available April 20 via Meant Well Records, and the project’s lead single “Burn That Bridge” was released last month. “Burn That Bridge,” written with Dylan Guthro and Breagh MacKinnon, previews Woods’ first full-length release since 2016’s Hard Settle, Ain’t Troubled, and signals a further evolution in his style and overall sound. Where Hard Settle marked Woods’ first foray in to more Nashville-influenced production, “Burn That Bridge” boasts an even more layered arrangement and hints at the complexity of his forthcoming album. The accompanying video depicts gay friends-turned-lovers as they navigate the hardships that come with falling hard and fast in love, all within the walls of a tiny studio apartment. The costars bring their dimly-lit space to life with captivating choreography, conveying their often-tumultuous emotions in a tasteful and beautiful way. (Keep an eye out for Woods’ delivery-guy cameo just before the dramatic scenes of the final chorus.) The song delivers Woods’ trademark emotional lyrics, but the progressive video elevates its message and meaning. 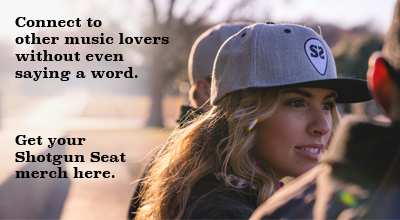 Find pre-order information and upcoming tour dates here.